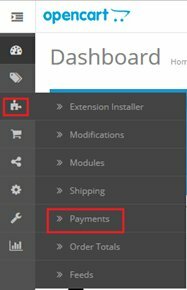 You can find the latest version of the myPOS Plugin for OpenCart here. For versions 3.0 and above you can upload the myPOS plugin directly into your admin panel. For versions 1. * and 2. * you can upload the myPOS plugin only by FTP. 3. Upload the downloaded files to your OpenCart installation folder.